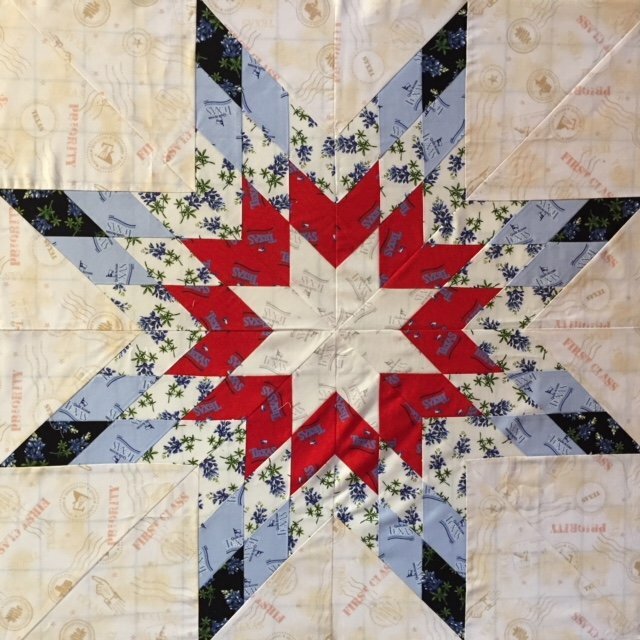 Create the timeless Texas Star pattern the easy way using 2.5" strips. The finished Star is approx. 30" and the supply list will be provided with paid registration. Supply list available upon completed registration.